The launch is the brainchild of French company, Short Edition, which has already installed similar machines in France, Hong Kong and the USA. 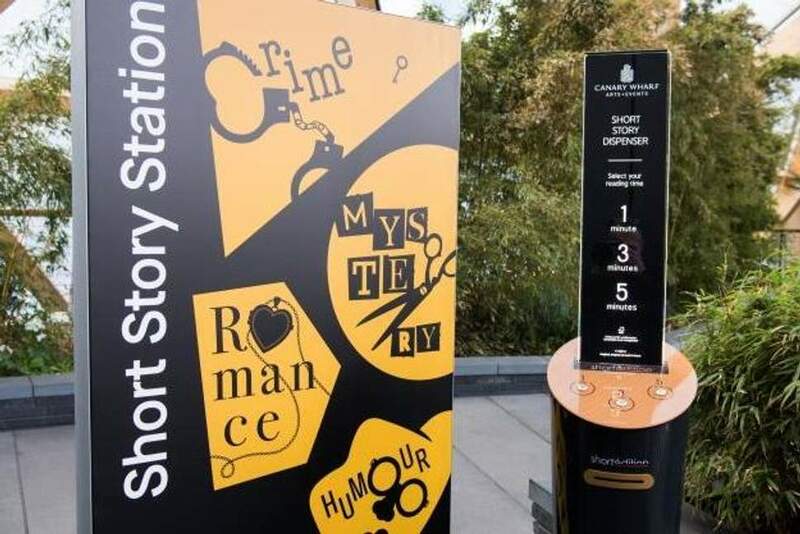 While selection is random, the genres range from crime, feel-good fiction, and condensed stories from classic authors including Virginia Woolf and Charles Dickens. An exclusive whodunnit short story ‘Mr Robinson’, has also been written by Anthony Horowitz.